and let’s be honest here…what’s better? What is life if not a big moving cat picture book? I read the pictures. 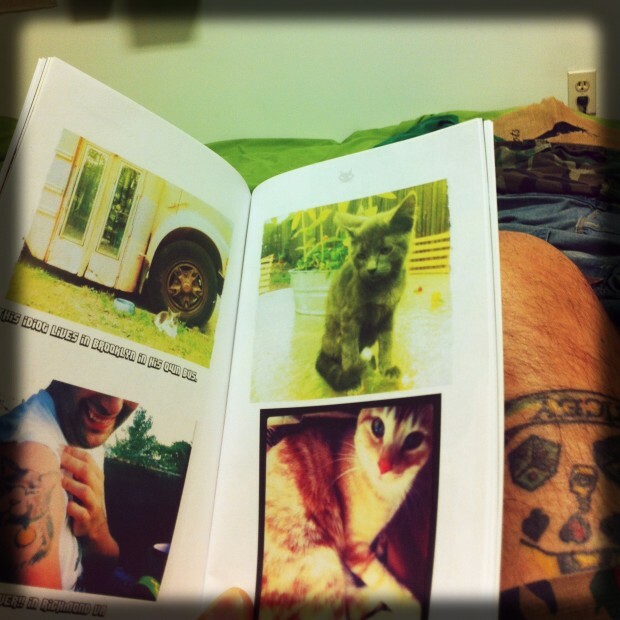 Then i made this book out of them. If you don’t like this… whatever. $ee if you get a ride on my Jet-$ki’s. If this all sounds nice and agreeable to you. Then I’m your ace.